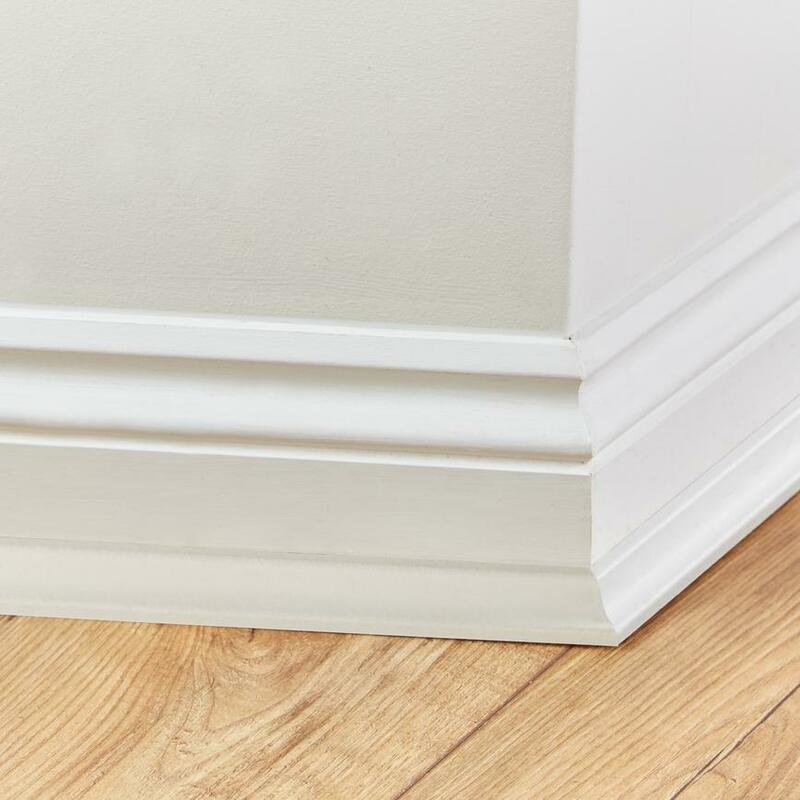 Conceal the expansion gap between the floor and skirting with a white or colour-matched scotia. 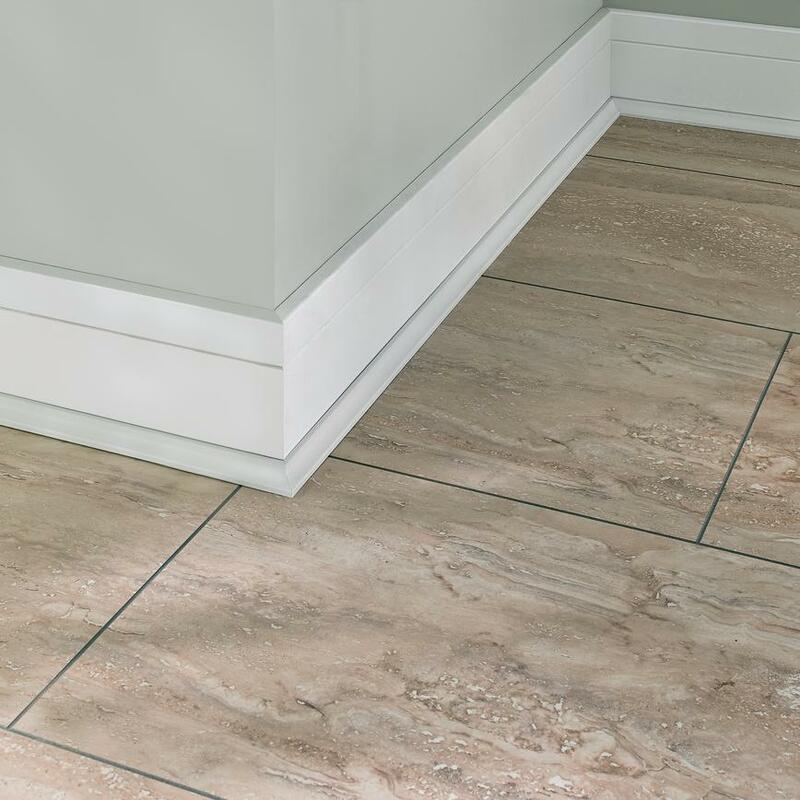 When a floor is being laid, a gap will be left between the floor and the skirting to allow for the floor to expand. 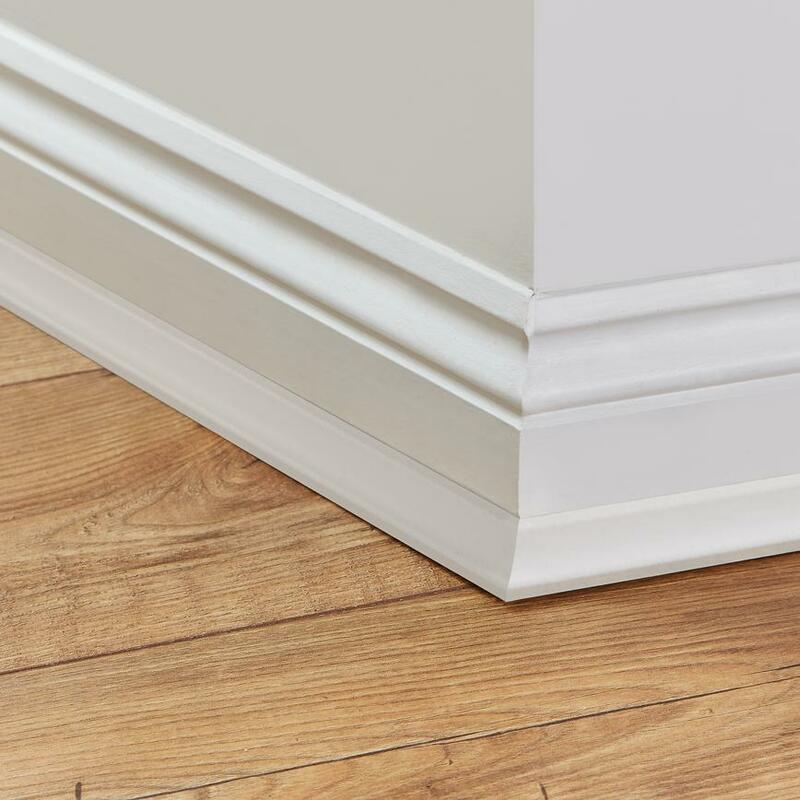 A scotia is used to cover this gap and give the floor a neat edge. 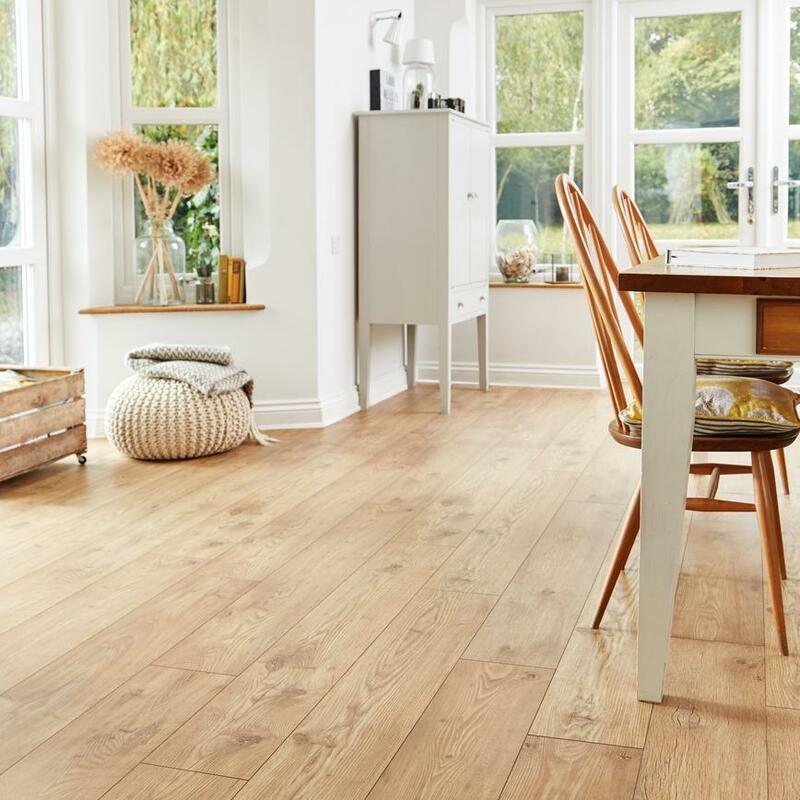 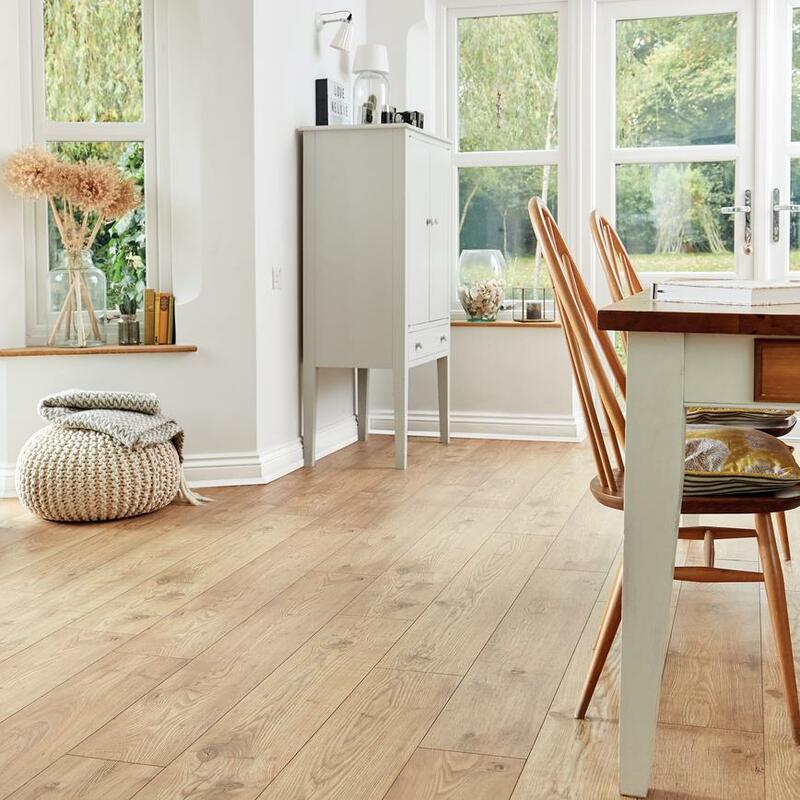 You can colour-match your scotia to your new flooring.